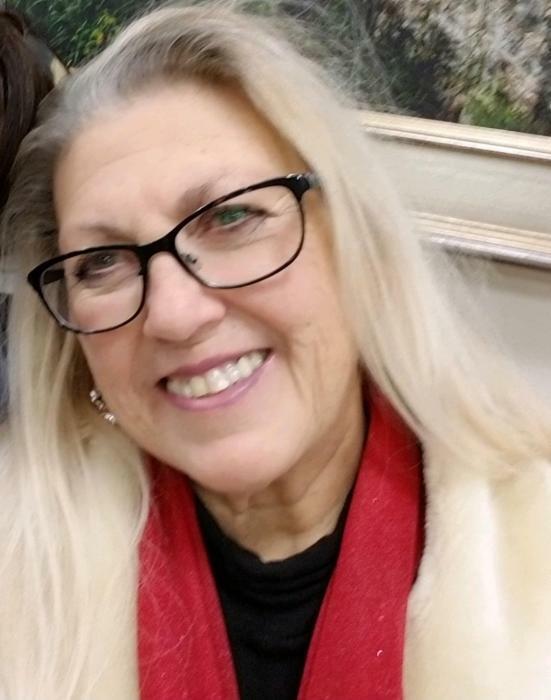 Obituary for Darlene (Monday) Davis | Jennings Funeral Homes, Inc.
DARLENE (MONDAY) DAVIS, age 68 of Jamestown, passed away on Saturday, September 15, 2018 at the ST. THOMAS Hospital in Nashville. Funeral service will be Tuesday, September 18, 2018 at 2:00 PM at the MT. CARMEL FREEWILL BAPTIST CHURCH. Burial will follow in the MT. CARMEL CEMETERY. The body will lie in state at the church from 12 Noon to 2:00 PM. The family will receive friends on Monday, September 17, 2018 from 5:00 PM to 8:00 PM Jennings Funeral Homes Chapel in Jamestown. Jennings Funeral Homes of Jamestown in charge of services for DARLENE (MONDAY) DAVIS of Jamestown.